Photo by Jeff Fusco for Historic PhiladelphiaInc. When you think of the holiday season, visions of hot cocoa, bright lights, and sweet treats probably come to mind. Holiday festivals bring all that warmth of the season together in one place for the whole family to enjoy! What's better than being in one place where you can do your shopping, grab a snack and go ice skating without having to change locations? 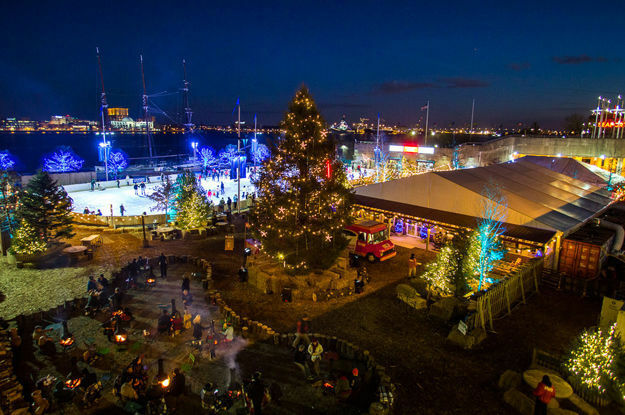 Here are some of the best holiday festivals are right here in Philly! Share your favorite holiday hangouts on Twitter, Facebook and Instagram @Phillyfunguide! 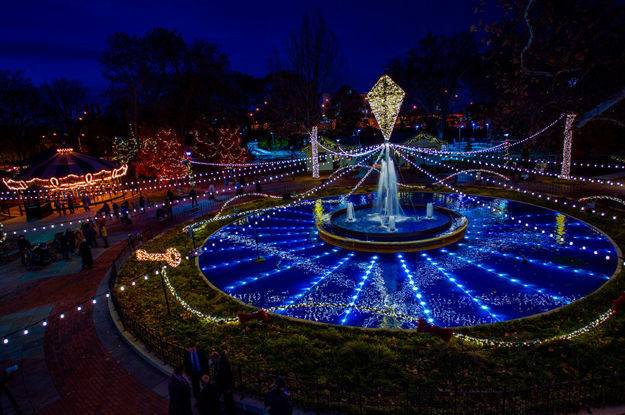 No one quite does a light spectacle like Franklin Square, from the Chinese Lantern Festival in the summer time, to the holiday season, this historic landmark always brings the magic. Their annual Holiday Festival is no exception as their Electrical Spectacle Light Show presented by PECO will blow you away! 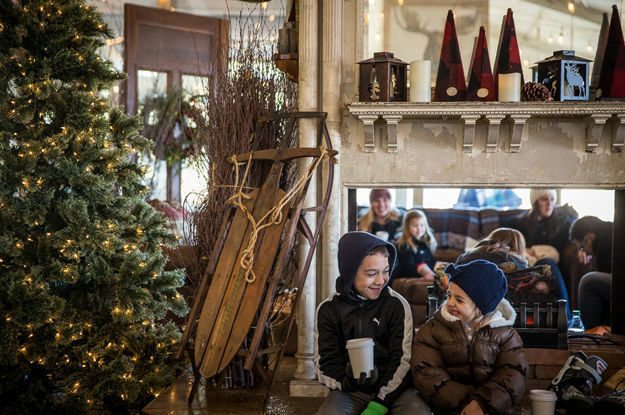 Other activities include Santa Saturdays, Seasonal Sounds on Sundays, the Lightning Bolt Holiday Express train and the famed Franklin Square carousel. Stroll Main Street in the city's Manayunk neighborhood every Thursday until December 20 with the Manayunk Holiday Stroll! Fun for the whole family to enjoy, the stroll is a full day of fun, holiday offerings from special happy hours to themed retail promotions. More great holiday festivals to enjoy! Find more fun holiday events on our PNC Arts Alive Holiday Spectacular page and sign up for Funsavers to get 1/2-price tickets on more family events in Philly! 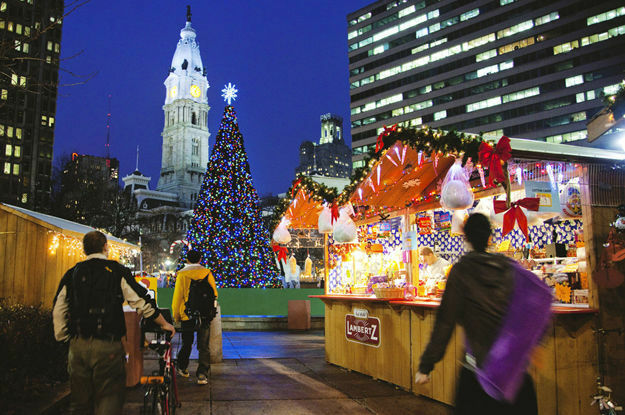 Learn about this traditional German Christmas Market in the heart of Philly!